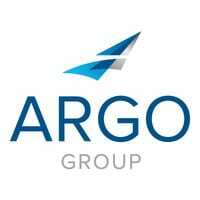 Mark Watson, CEO of Argo Group, said insurers have become better at attracting talent from other sectors, including technology and financial services. Watson spoke with A.M. BestTV at the Joint Industry Forum 2018 in New York. Interested in learning more about insurance industry trends from Mark Watson, CEO of Argo Group? For managers of private companies, risks are sometimes unavoidable. But they can at least be mitigated with these five tips.